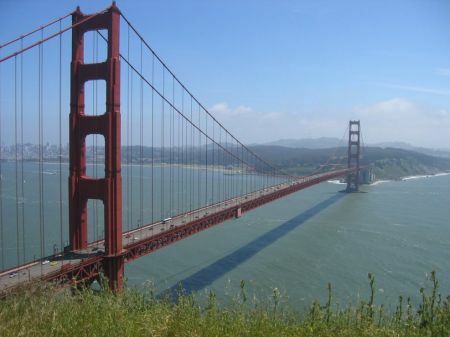 We’ll be at the 112th ASM meeting in San Francisco this year from June 16 – 19, 2012. Come visit us if you are at the show. Our booth at the ASM will be 936. 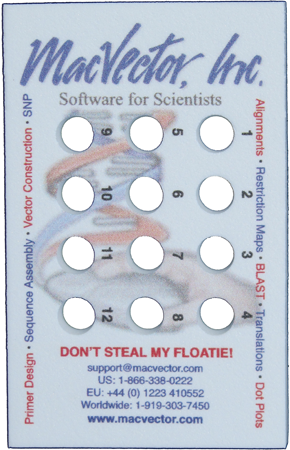 We’ll be demoing MacVector 12.6 which will be released about that date. You’ll also be able to pick up demo CDs and incubator floaties. 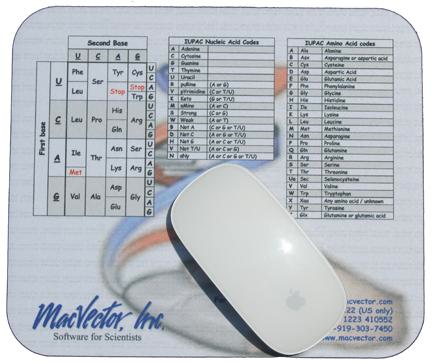 We are giving away some cool mouse pads with a summary of the DNA and Protein IUPAC codes and the Universal Genetic Code printed on them for quick reference. If you are attending the meeting do pop along and say hi. See you in a month! This entry was posted in General, Meetings and tagged ASM. Bookmark the permalink. Both comments and trackbacks are currently closed.